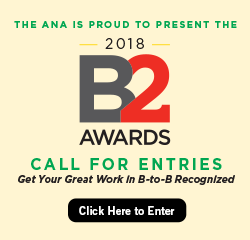 The leading professional association dedicated to connecting B-to-B marketers with new ideas, knowledge, and people. The Houston Chapter is the only local thought leading professional association dedicated to connecting B-to-B marketers with new ideas, knowledge and people. Our mission is to deliver thought leadership, awards program, career enhancement and peer-to-peer networking designed to improve your career in B-to-B marketing. The Houston Chapter is a volunteer-driven organization… We can’t exist without your help! The best way to get the most out of your membership is to get involved. Serving on a committee is a great way to meet new friends and colleagues, learn more about the chapter and have fun. Check out our committee and volunteer options today! Congratulations to all the 2016 winners! Click here to see who lit up the competition this year.